If the latest No Man’s Sky patch has disabled your ability to save, you can reportedly solve the problem by letting your character die. As reported by Reddit user Sozsurt, users who haven’t been able to save after the latest PC patch of the game should be able to fix the issue by simply allowing their character to die. No Man’s Sky actually isn’t the easiest of games to die in, but if you stand right outside your ship and wait for your life support systems to crash and fail, you could respawn with the ability to save. Some players are now recommending letting yourself die as a precautionary measure, as the game can sometimes appear to save without actually saving, apparently. Hmmm. 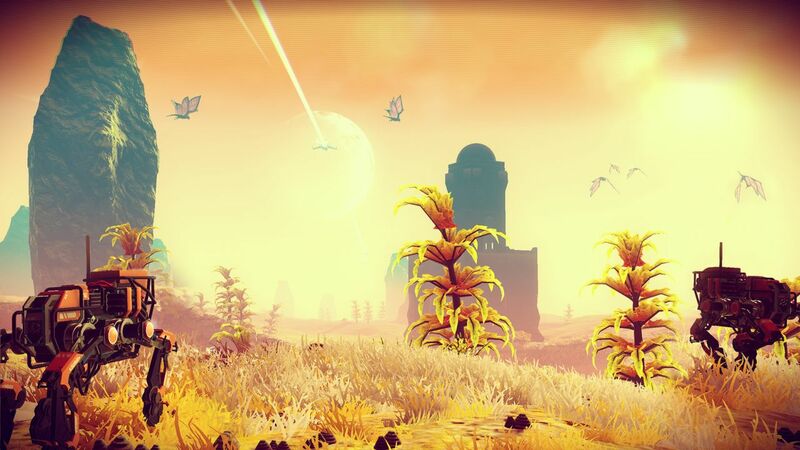 No Man’s Sky is available now on PC and PS4.